It’s all hands on deck as we gear up for our Museum Depot Open Weekend – Love Your Line on 27 and 28 April. We are very proud of our Museum Depot in Acton, a huge building spanning over 6000m2 which serves many purposes. 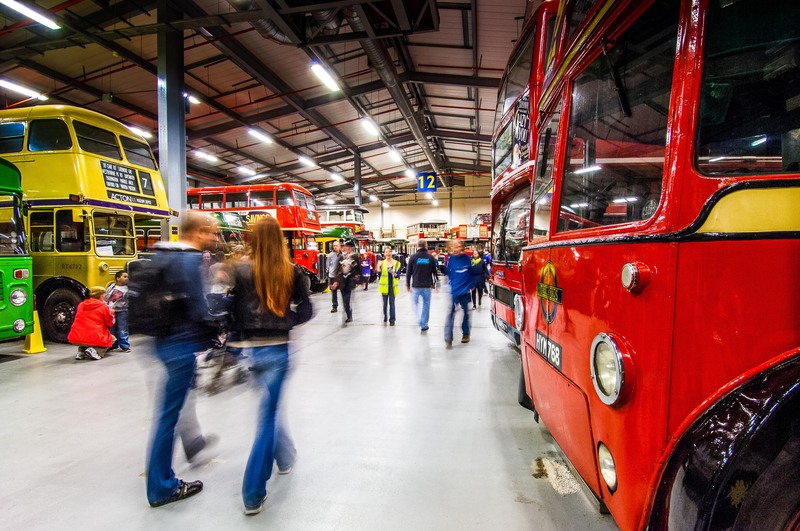 It houses 98% of our collection, sees groups of volunteers working on vehicle restoration projects, and it’s where our curators keep our heritage bus fleet operational, manage collection acquisitions and maintenance, and oversee the movement of trains for heritage vehicle outings. 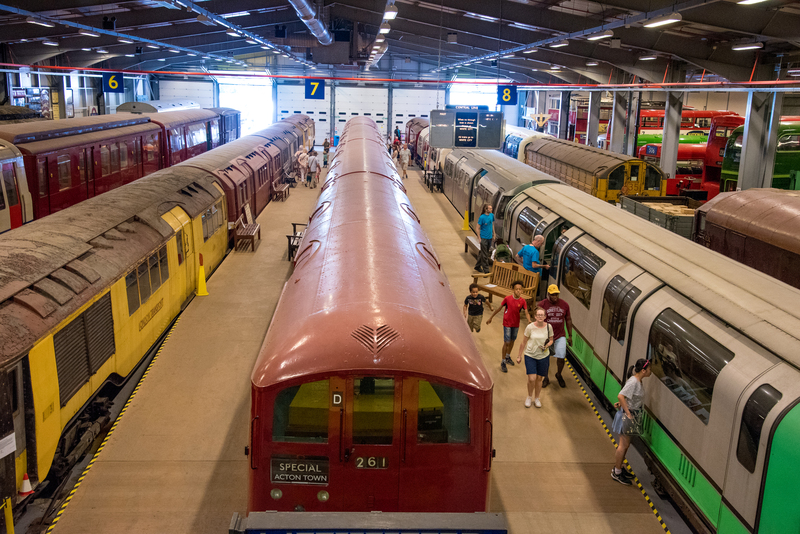 Three times a year we throw the Depot’s doors open and invite visitors of all ages to come in and explore what we like to call our treasure trove. Our Open Weekends are best described as mini-festivals, offering a huge variety of fun and interactive activities, and opportunities for London lovers, transport enthusiasts and design geeks to spend an enjoyable, informative day out and have a good ‘nose around’ the 300,000+ objects in our collection. April’s Open Weekend it’s all about tube lines, specifically the Victoria, Jubilee, District and Overground lines. What’s there to know about a tube line? Well as it turns out, quite a lot! Three of these lines are celebrating (rather important) birthdays: the Victoria line its 50th, the Jubilee its 40th, and last but not least, the star of the show – the District line, who turns 150 this year! You might ask how the Overground made the cut, being the youngest by far, and not technically a tube line. As with many things in London, as soon as you delve a little deeper you find there’s a rich history to discover. For instance, the Thames Tunnel built by Sir Marc Brunel is the first ever tunnel successfully constructed under a navigable river. The Overground running through it it’s a vital connection between north and south London. The tunnel celebrates its 250th anniversary in 2019, and guest speaker Robert Hulse, Director of the Brunel Museum in Rotherhithe, will be on hand to tell us more about this remarkable tunnelling project. Ask people what’s their favourite line and they will not only give you an answer, but also a catalogue of reasons and often, quite movingly, the memories that lie behind them. The same goes for those who have spent their lives working on the lines. We are delighted to be welcoming some of these people to speak at our Open Weekend. There are also many stories to be told from the periphery of the lines, in themselves places of opportunity. Mathew Frith from the London Wildlife Trust will talk about the animals and flora that thrive on seemingly inhospitable urban linesides; Agamemnon Otero of Energy Garden will speak of the communities who create flourishing gardens around Overground stations. It’s not all talks however. 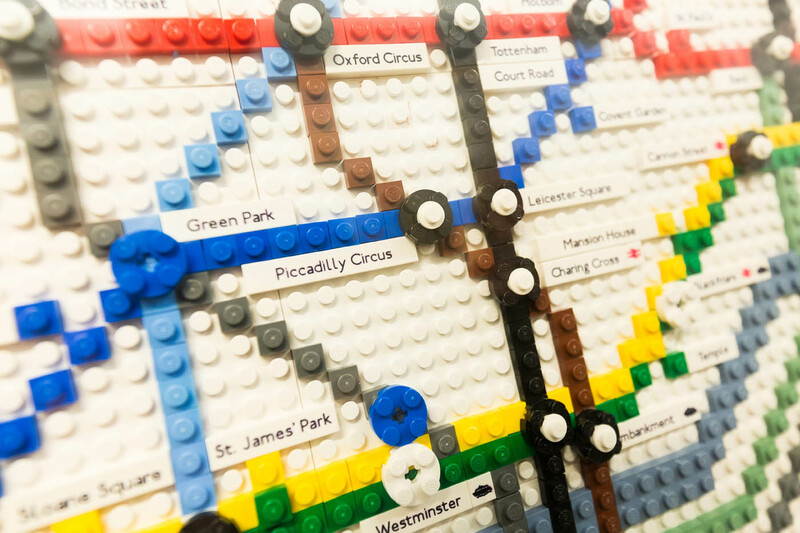 Colour psychology specialist Karen Haller will make you look at the tube map in a different way with association games, and Geoff Marshall will host a live World Cup of Tube Lines competition. 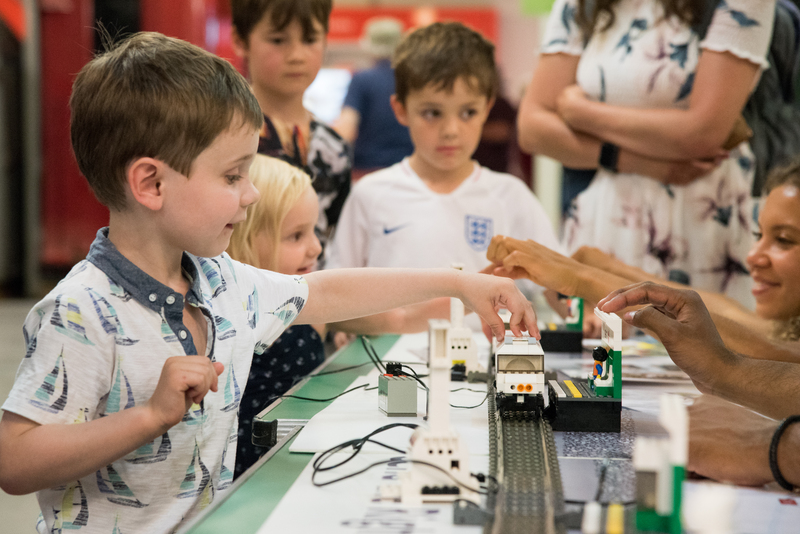 For those looking for a more hands on exploration of the lines, there are creative activities for our younger visitors in the Family Zone – with special mini tours of the Depot, badge making, dressing up, and soft play. 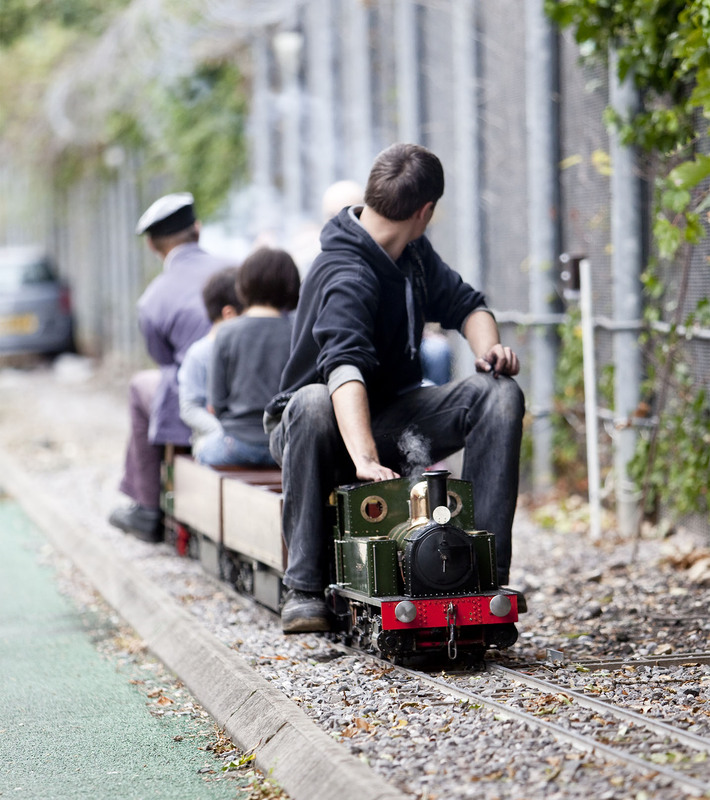 Not to mention the chance to ride on a heritage bus or feel like a giant on our special miniature railway. Visit our website to see the full programme and book your tickets, and see you soon at our Museum Depot!